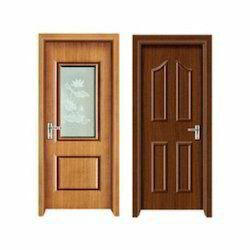 We are a leading Manufacturer of specialized air tight doors and air tight door from Surat, India. We manufacture a wide range of specialized pharmaceutical Air Tight Doors. These doors are made up of silicon which makes it heat resistant. Our range of specialized pharmaceutical air tight doors are supplied to the clients like Medicine Lab, U./s. S.A. Pharmachem, Glaxo, Godrej , Pfizer and many more to name. We manufacture wide range of Specialized Pharmaceutical Air Tight Door also. 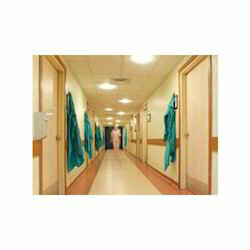 Our range of Specialized Pharmaceutical Air Tight Doors are supplied to the clients like, Medicine Lab, U./s. S.A. Pharmachem, Glaxo, Pfizer, Arobindo etc. Looking for Airtight Doors ?